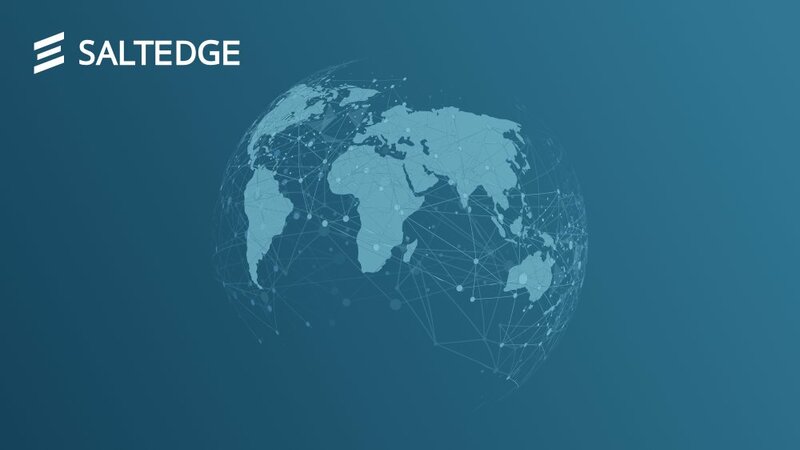 The Global Data Aggregation API is the cornerstone of Salt Edge's technology, with a coverage of over 3100 financial institutions in 60+ countries. It presents you with the end-customer's transaction history in a clean and easy-to-understand format. The Global Data Aggregation API offers key data and comes with a variety of features, making it a complete omni-channel solution.